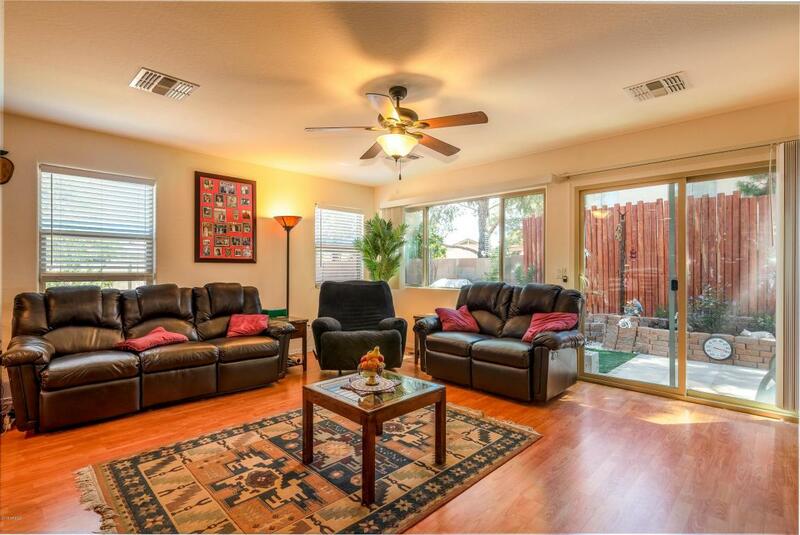 Beautifully crafted 3 bed, 2 bath property located in a great gated community! 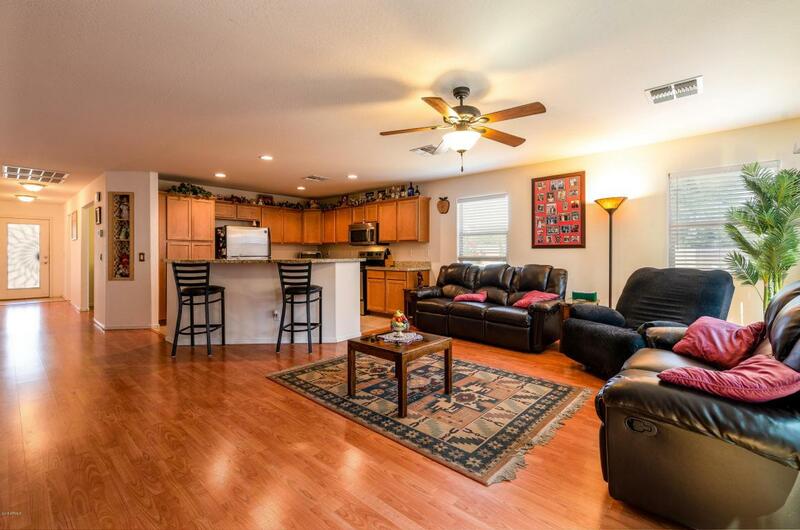 Step foot into this charming single level home to find neutral colors, laminated floors, formal dining, and an open living room perfect for entertaining. 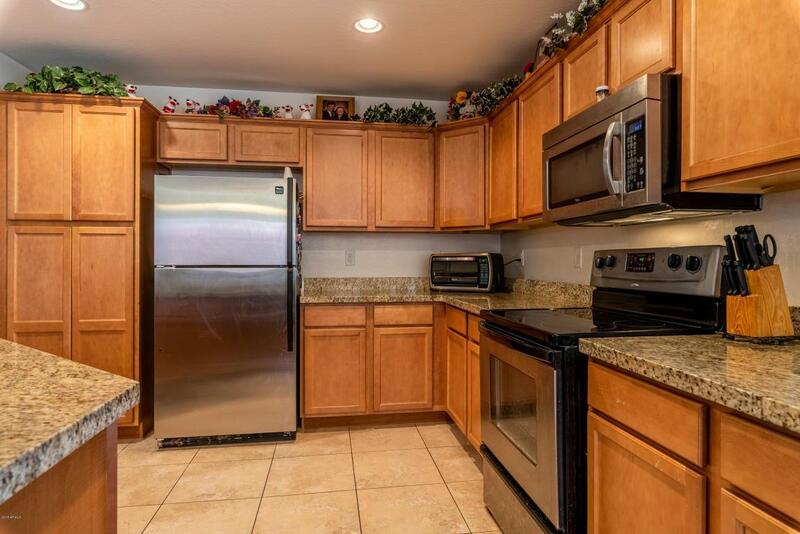 Nice size kitchen has stainless steel appliances, tons of storage, pantry, granite countertops, and a convenient island with breakfast bar. Master bedroom split design allows privacy and includes his & her closet, as well as a full bath with dual vanity. Gorgeous exterior offers grassy backyard, and a large side patio professionally landscaped with seating areas, firepit, lawn, and tons of plants and trees that provide constant shade & breeze. 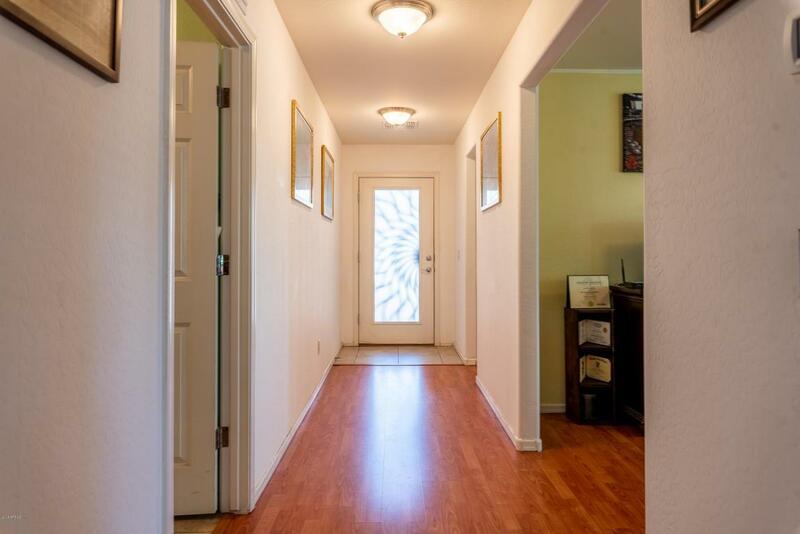 Don't miss out the opportunity to live in a quiet community! Call today to schedule a showing!